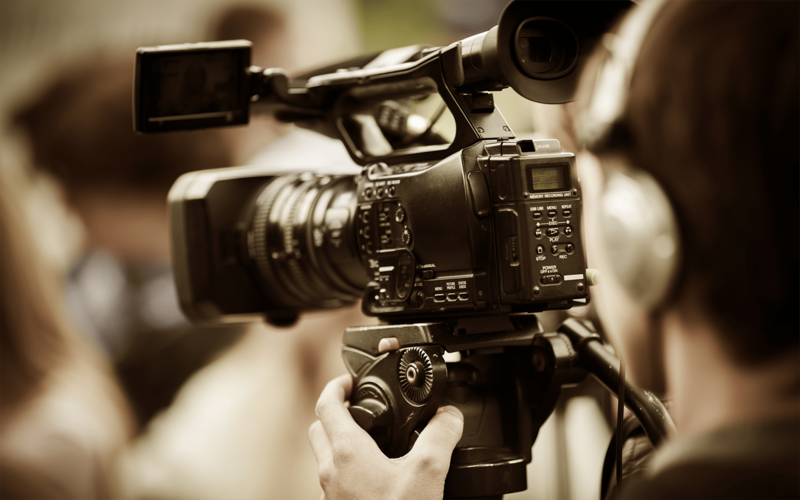 When it comes to ecommerce video production, what is the ideal video length, really? The immediate answer would be somewhere around sixty to 120 seconds, or 1-2 minutes. That seems like a safe, viable timeframe. Unfortunately, it’s not that simple. Context and content have more to do with the length of the video than we give them credit for. For instance, an ‘About’ company video should ideally be thirty to sixty seconds in length. A customer testimonial, on the other hand, is preferably kept under thirty seconds. Sadly, most people nowadays have a shorter attention span than a goldfish. This is not so much speculation as it is fact. The average human attention span is eight seconds. In terms of ecommerce video production, that means you’ve got about eight seconds to capture your audience’s attention. You’ve then got to hold it after those eight seconds, otherwise the message is lost. A shorter video makes it easier to say what you need to say and still leave an impact. According to Animoto, around two-thirds of consumers prefer videos that are sixty seconds or less. If you can limit your video to thirty or forty seconds, you can give your message in the first ten seconds and then spend the remaining thirty or so reiterating it or illustrating it without risking your viewer’s attention. Check out Nine Line Apparel’s Stout Hoodie video or Man Crate’s Wooden Crate video for great examples of effective ecommerce videos under thirty seconds. In terms of ecommerce video production, shorter videos are relatively inexpensive compared to longer, more complex formats. They are reasonably easier to edit and require minimal resources to get through. If you’re under a budget, a 30-second video can be just as powerful as a 5-minute video (even more, in some cases) and is far cheaper to produce. Ergo, remember to re-evaluate your vision for your video and decide whether it’s feasible or realistic. Re-read the script several times over and cut out what doesn’t seem necessary to your overall message. Trimming a script can makes the lines you do leave that much more powerful, and it can turn a pretty decent 3-minute video into an eye-catching, attention-grabbing sixty seconder—when done right. Social media platforms are obviously here to stay, and it’s starting to look like social video is becoming a pretty permanent fixture as well. If you want to capitalize on this, optimizing your videos for social media is the best way to go about it. Popular platforms like Twitter, Snapchat, and Instagram have time limits for their videos, so it’s imperative that you say what you want to say in sixty seconds or less. And in case you’re wondering, ecommerce video production is possible for social media platforms. There are many different video formats that would constitute an ecommerce video—the trick is finding which one translates well enough to a thirty- or sixty-second video. For example, Huda Beauty’s ‘How To Tape Contour’ video is a 15-second “How-To” video that is informative enough (despite being sped up) that most people who watch it can get it after several replays.